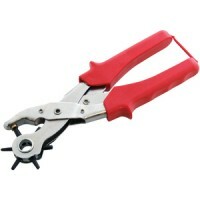 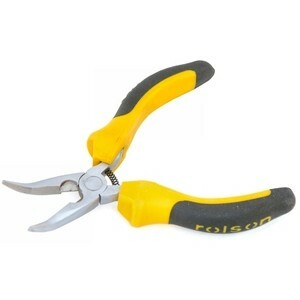 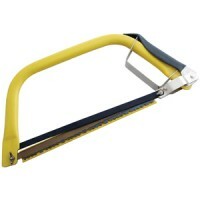 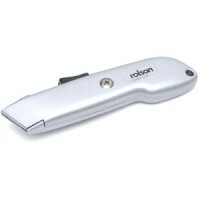 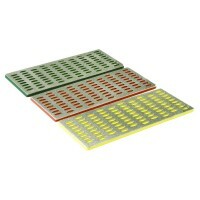 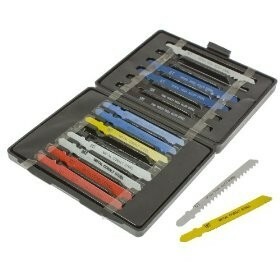 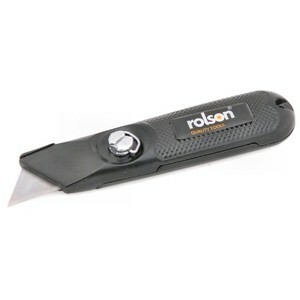 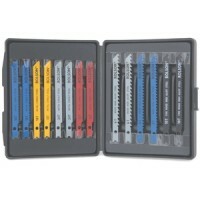 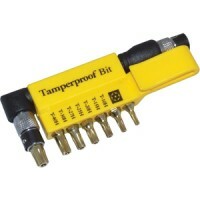 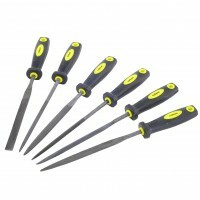 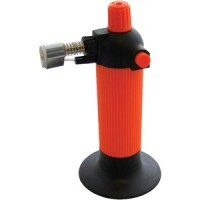 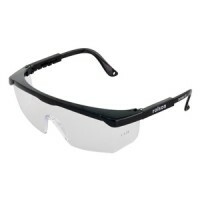 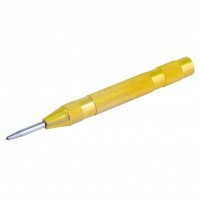 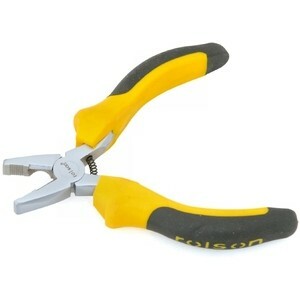 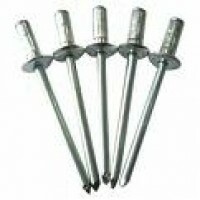 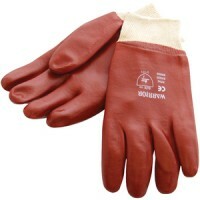 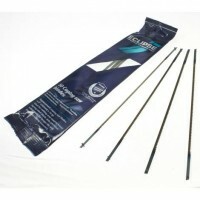 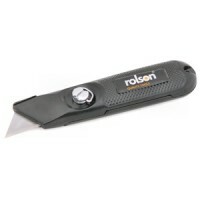 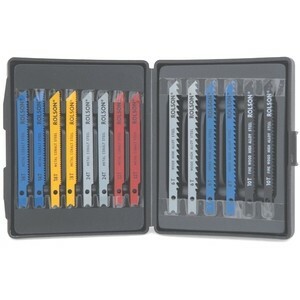 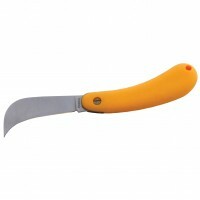 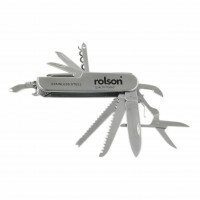 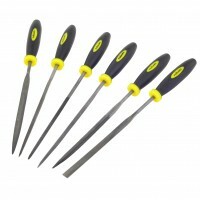 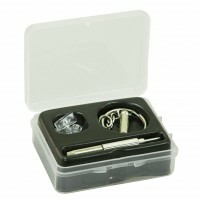 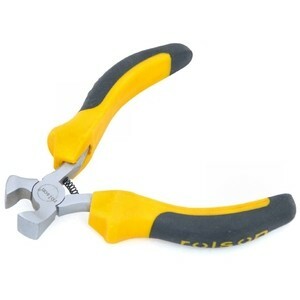 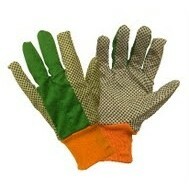 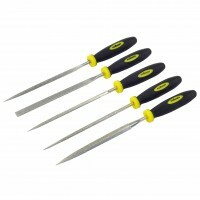 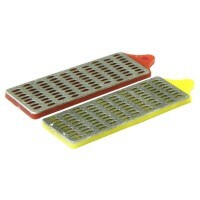 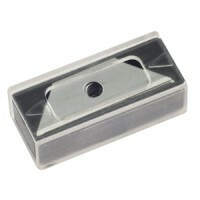 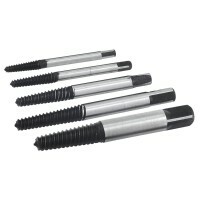 Buy quality hand tools from today’s leading UK brands at cheap affordable prices. 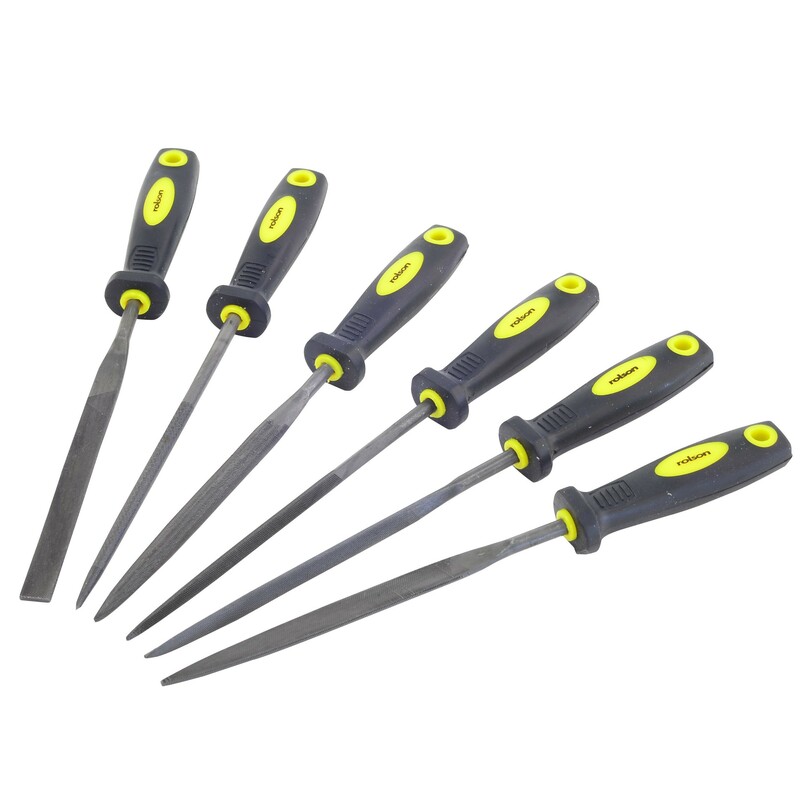 Our online store has everything you’ll ever need for home DIY, from hammers and saws, to screwdrivers, all-in-one tool kits, and many other hand tools. 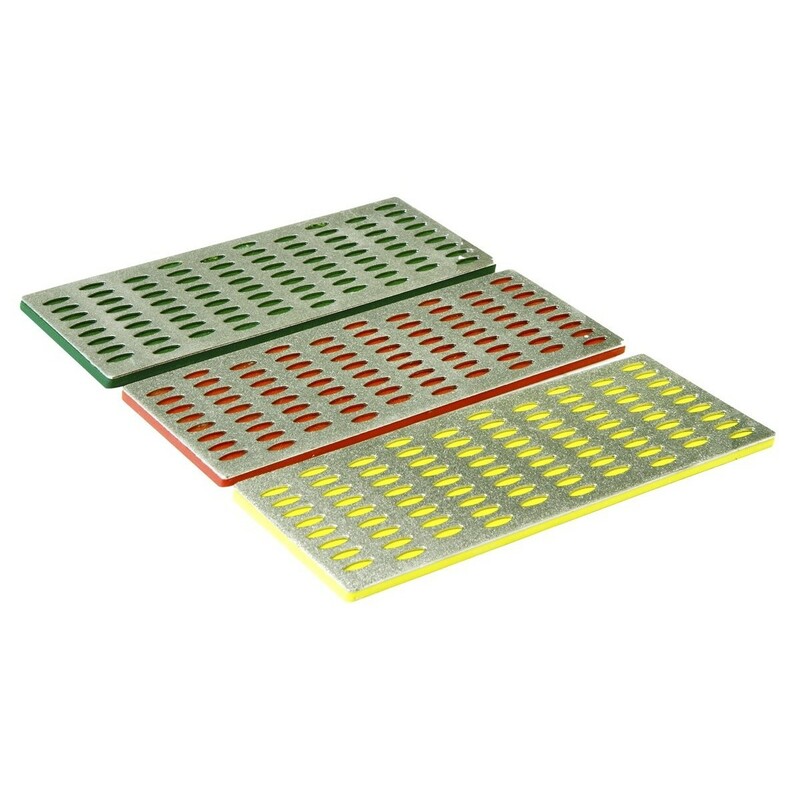 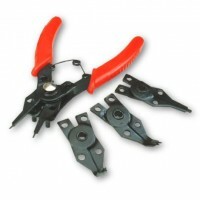 Hand tools are essential to carrying out day to day DIY tasks, whether you require a simple hammer, saw or screwdriver, we have all the tools you need for DIY tasks across all levels and abilities. 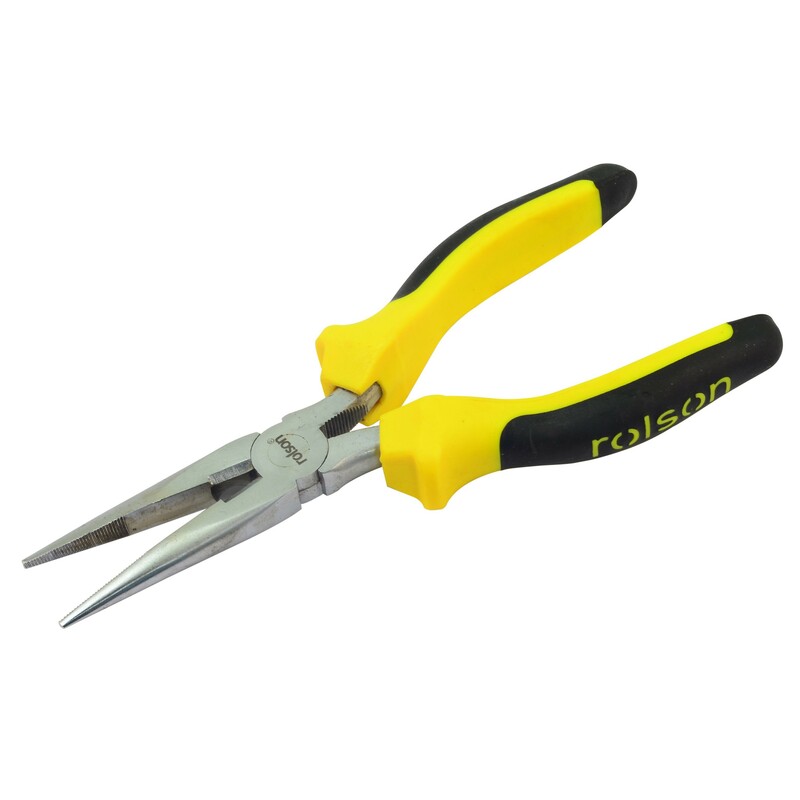 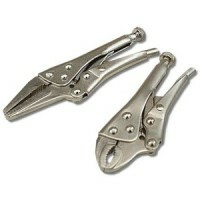 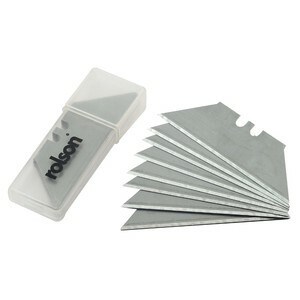 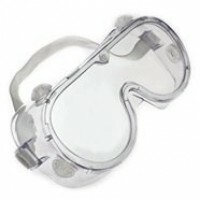 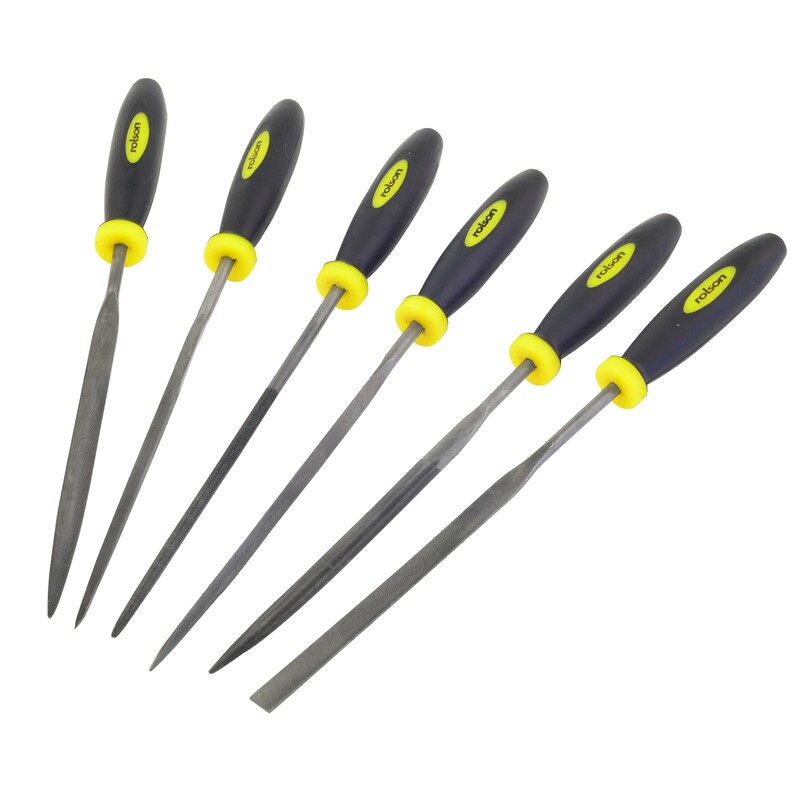 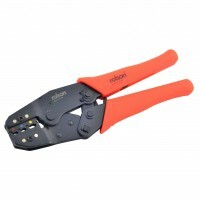 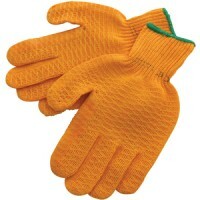 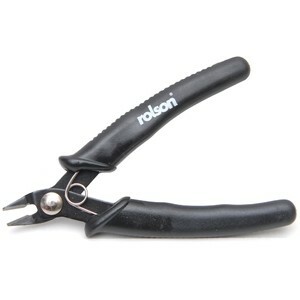 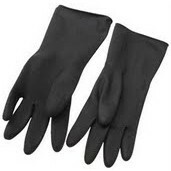 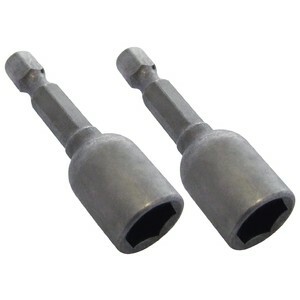 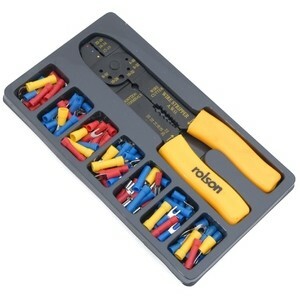 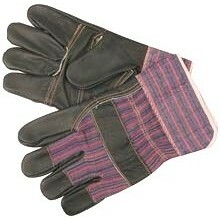 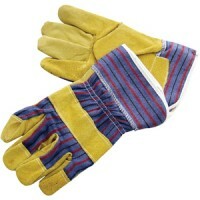 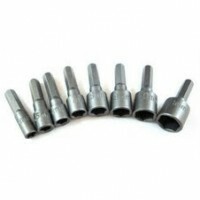 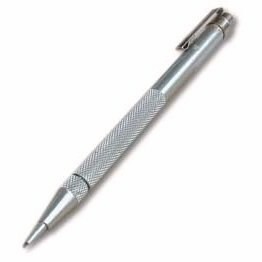 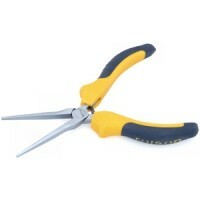 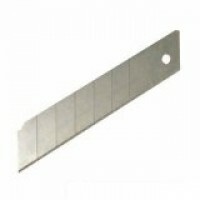 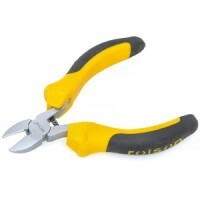 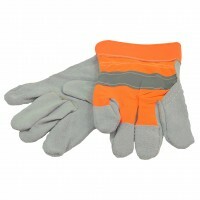 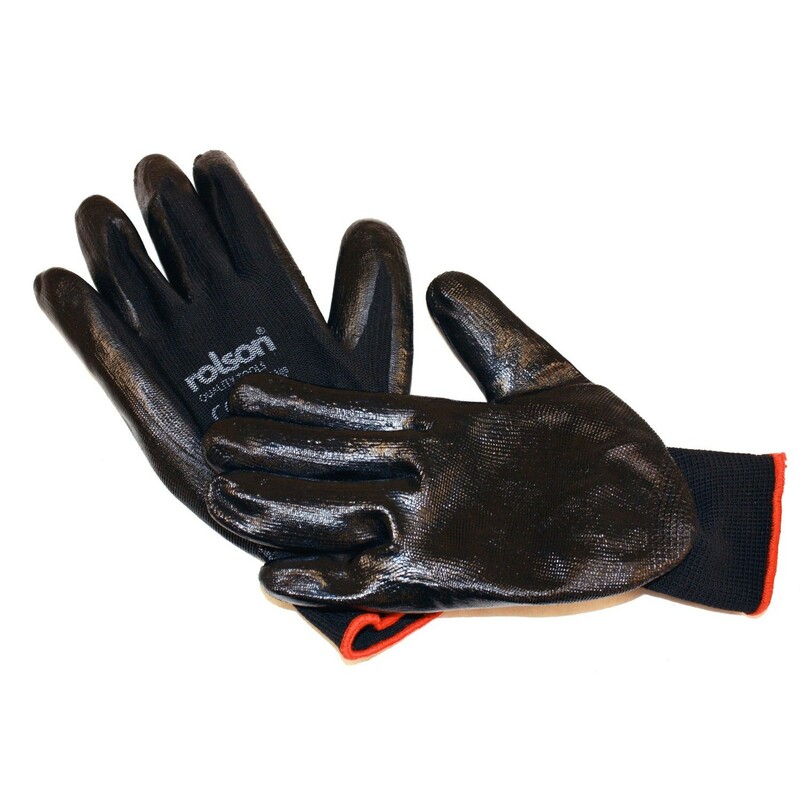 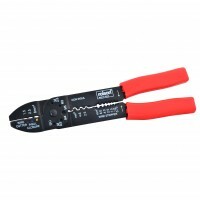 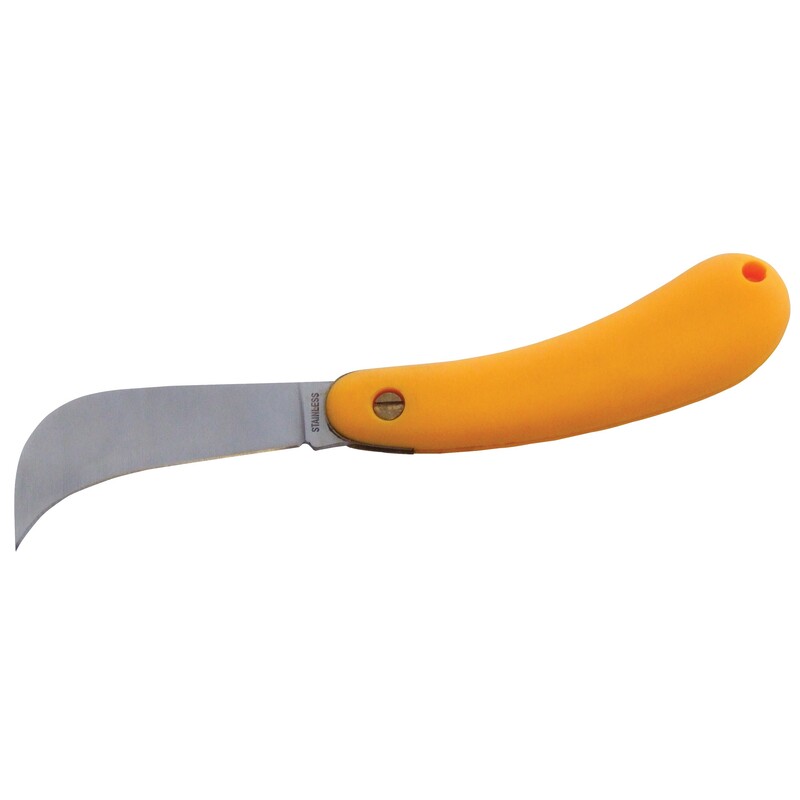 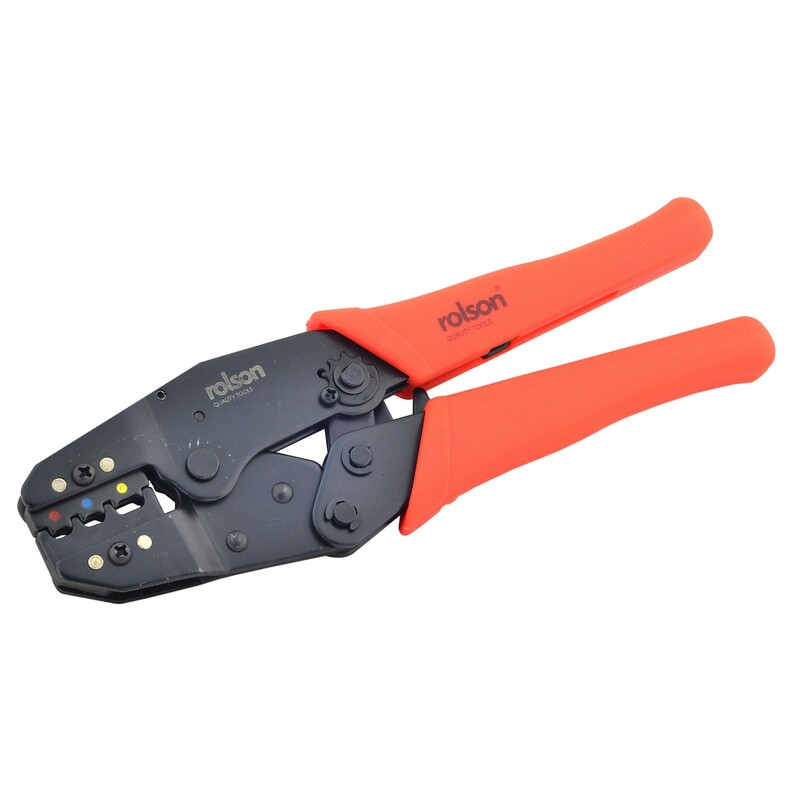 Our cheap hand tools come from trusted brands and suppliers and are at competitive prices.